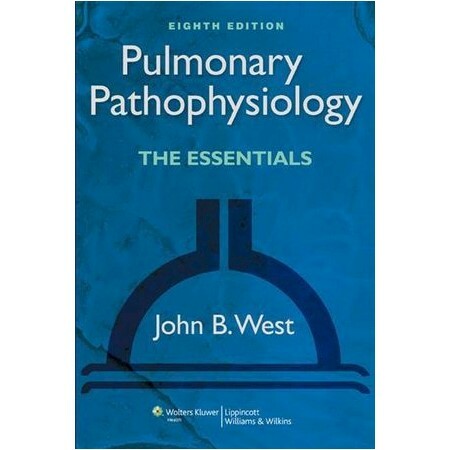 This companion monograph to West's Respiratory Physiology covers normal respiratory function and focuses on the function of the diseased lung. Pulmonary Pathophysiology: The Essentials offers a concise overview of the diseased states of the lung, emphasizing structure and function. The Eighth Edition is updatedÿto include new information on asthma therapies, new radiographs and micrographs, extended sections on infections and cancer, more thorough explanations for review questions, and a new summary appendix of equations with sample calculations.